Pricing is based upon a number of considerations including age, maturity, training level, readiness to move on into a show home — including ability to handle trailering, new venues and life associated with the show circuit. So please consider this when evaluating our pricing. Naturally, we do entertain all offers and make significant price breaks for buyers of more than one horse in any given transaction. 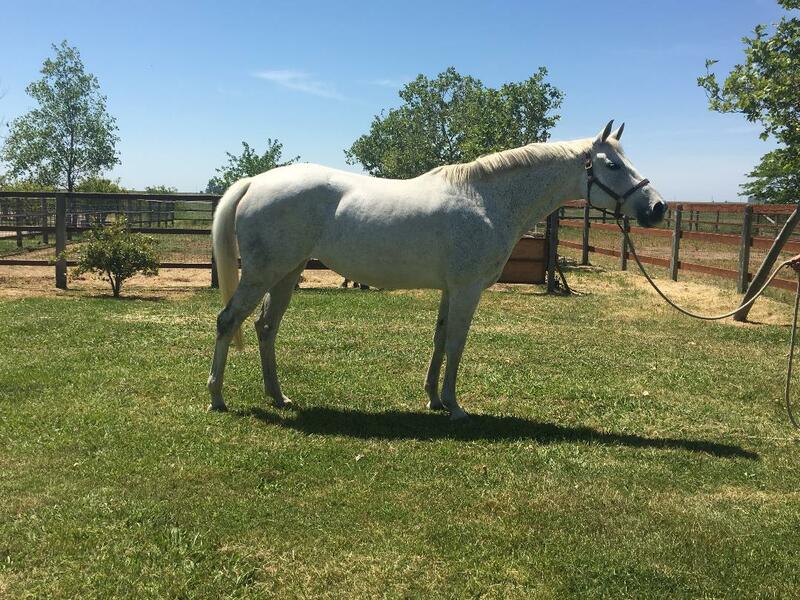 Silverhorne has a well established broodmare band that you can read about here. Most of our gals are still here and producing however we’ve said good bye to a number of our original mothers as the years have passed. We know our mare base and are proud to offer the best selection of offspring via our product of prospects as possible. NOTE: We have posted the most up to date video we have on each horse. We try to avoid taking new videos on every sales inquiry. We hope you understand. What Can You Expect At A Sales Appointment? Your inquiry drives our sales presentations. Based upon information we gather from your contact email and telephone call, we will assemble a selection of horses for presentation that meet performance requirements and budget. Buyers are treated to a professional presentation of horses presented bare for an in-hand conformation evaluation. 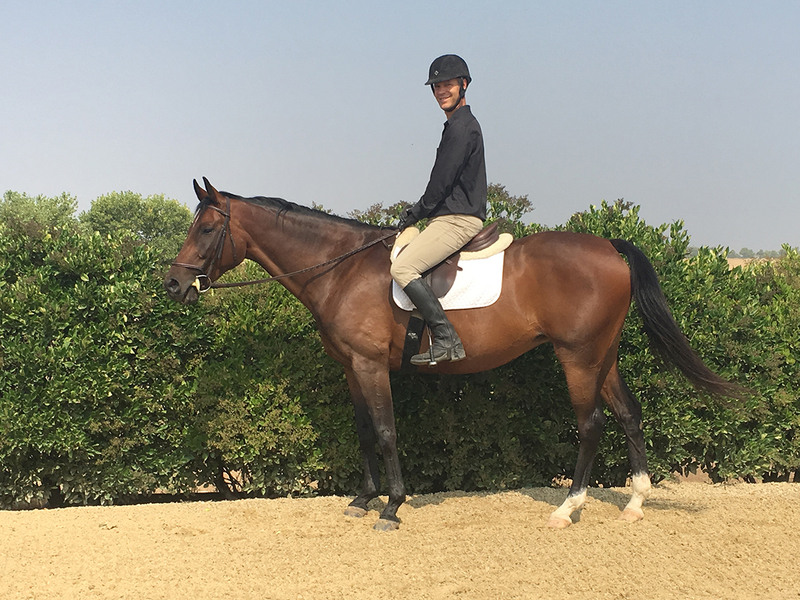 Horses will be shown under saddle and if jumping under saddle, a demonstration will help showcase the horse’s present ability level and prospects for future performance levels. We appreciate any level of detail that you can provide about what your clients or you are looking for in your purchase. 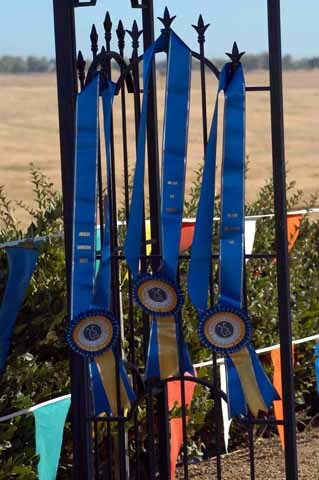 Horses that have been prepared in advance to free jump will be shown in the jump chute over 3 obstacles with raising of obstacles commensurate with what the horse understands. 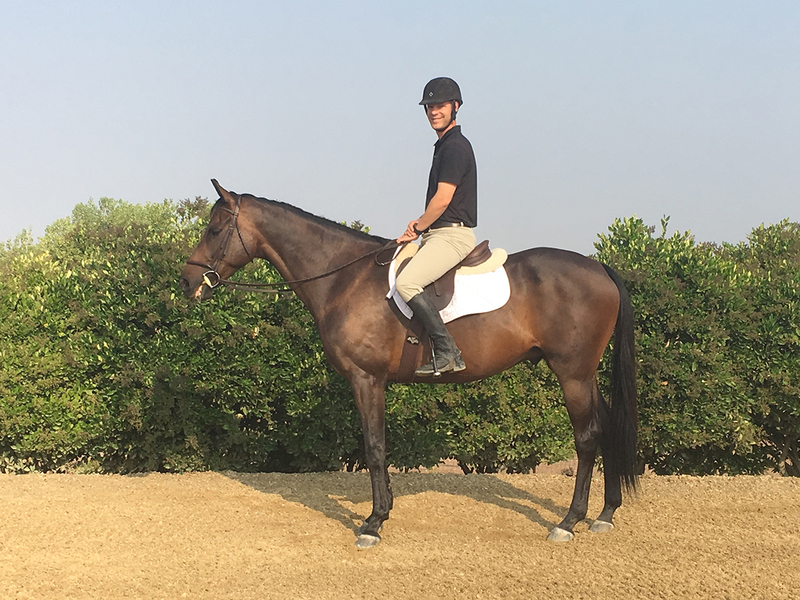 We will demonstrate each horse under straddle and fully detail any operating instructions the professional trial rider will need to make the ease of riding a new horse as simple as possible. 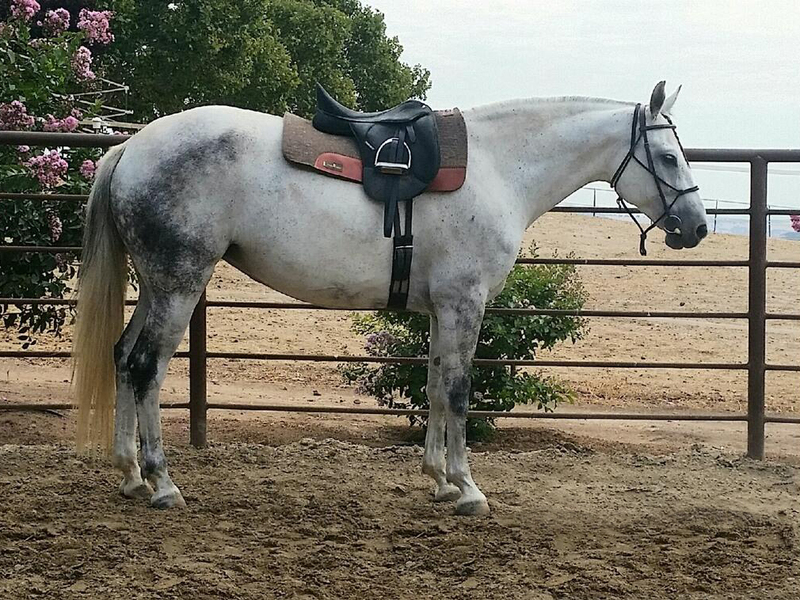 We ask that riders experience and enjoy the level of training we have in each horse. If difficulties of an extreme nature arise, we will stop the trial ride and move onto the next horse. We endeavor to make each trial ride a positive one for our horses and for your buyer. IN TOWN BUYERS — emails are typically responded to same day. You are invited to detail to any degree what requirements you have for a purchase. 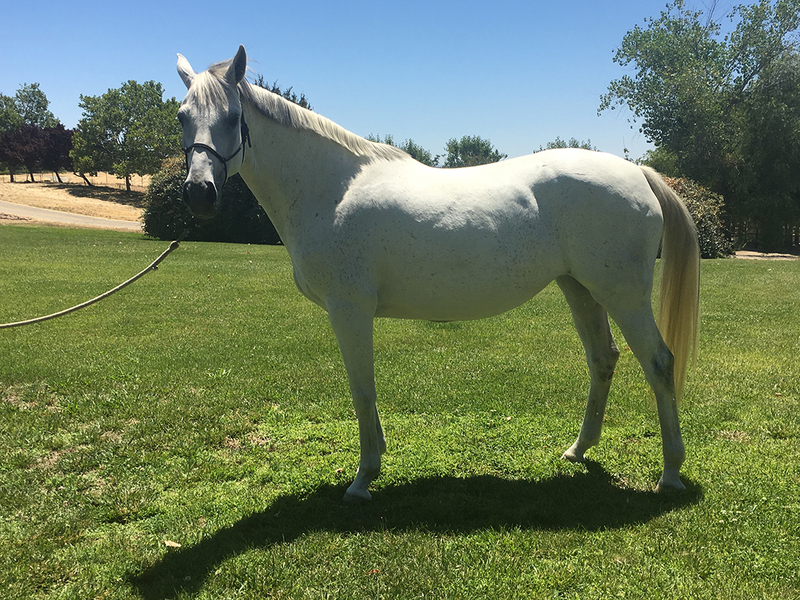 If we can respond affirmatively that we have the special horse or horses you are looking for, we will make a mutually convenient appointment. We invite trainers to make an advance visit and try horses for their clients. We’ve found this cuts out the unrealistic expectations and helps with ease of communication between us and future buyers. 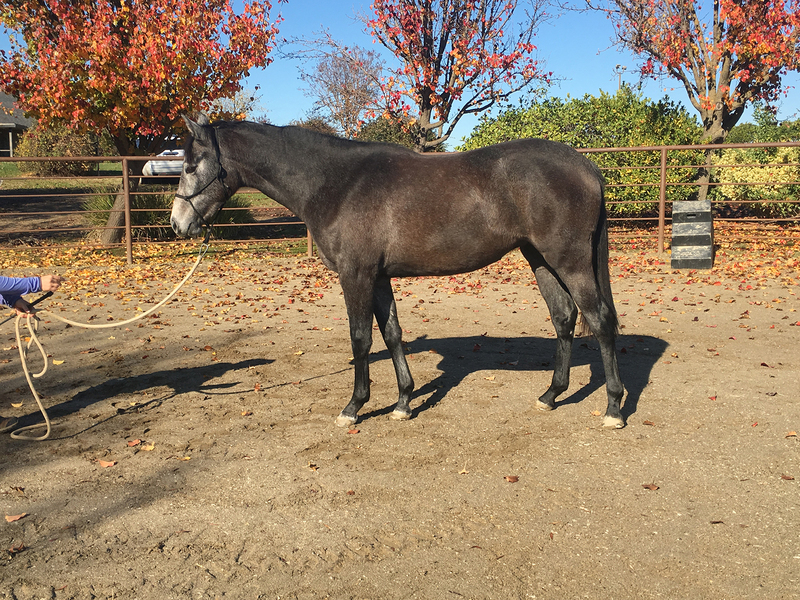 OUT OF TOWN BUYERS — After identifying a sales horse from our sales page, we will talk by phone about buyers needs, riding level and ability or for trainers looking to acquire stock, we can respond to your inquiry. Buyers will fly into the Sacramento airport (SMF) and should plan to rent a car for the 45 minute drive to Silverhorne. Hotels are but a scant 6 miles away in Rancho Cordova in the 95670 zip code. Silverhorne can work with most any DVM who is experienced in taking and reading Warmblood radiographs. We can also provide contact information for pre-purchase examinations for DVMs with known experience in the Warmblood breeds who have at minimum 100 exams to their credit. Management reserves the right to approve any DVM expected to provide pre-purchase examination on its horses. (We know lots of vets after 25+ years in the business and oftentimes conflicts are known to us–just ask and we will let you know if we believe it to be the case). This helps buyers to better understand an apples to apples comparison depending upon who is evaluating radiographs. Warmblood DVM experience is a requirement. We also require that buyers representatives be present for any pre-purchase exam OR schedule time between the DVM conducting the pre-purchase and the buyer’s home-based DVM for quick review and approval before any sale can be concluded. Email, FaceTime and iPhones make communication simple and easy for buyers. We will put a hold up to three business days on a horse while a buyer’s vet schedules time to review radiographs if the appointment for review is set. We appreciate that consultation time is necessary to make a final decision on any purchase. Ask for further clarification if this is unclear. For all long distance deliveries of sales horses, more than 100 miles, we use the services of Brookledge exclusively. We have been especially impressed over the years by their haulers, transport vans, ability to load successfully with our support any prospect or seasoned show horse. Their patience has allowed us to successfully sell and transport with horses delivered in excellent condition. We ask that horses stay on transport from departure until delivery to avoid any mishaps or poor care at layover stations. Also, box stalls are required for transport of any Silverhorne sales horses. Ready to Find Your Perfect Partner?